Don Stratton is a musician (fiddle, banjo, guitar) and caller for square dances and contra dances. 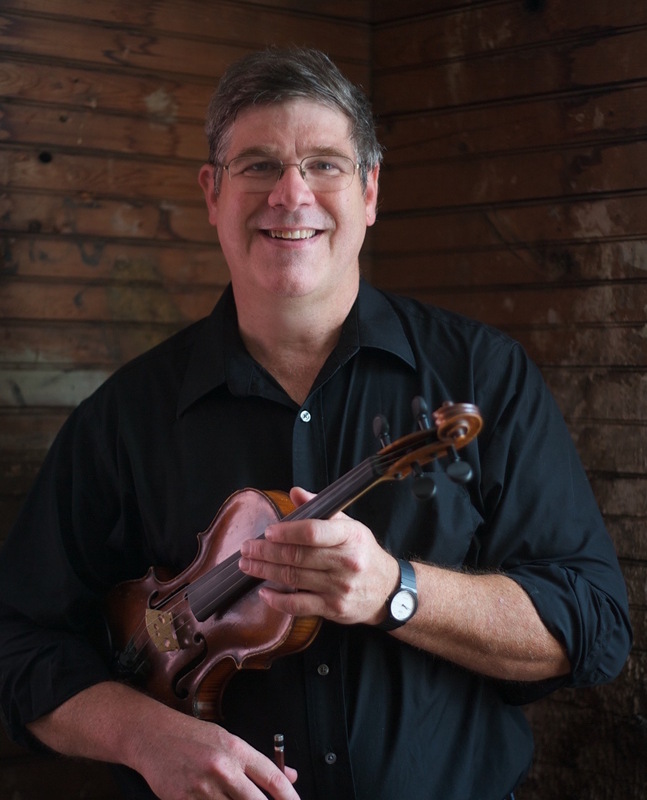 Don's music reflects his love for fiddle and banjo tunes from the southern Appalachians as well as the dance music of New England. When he is not playing music or writing tunes, he is a biologist at the University of Vermont. He and Alan Kaufman recently released a cd of their original fiddle tunes, All in Good Time. Listen to a demo of one of his tunes.